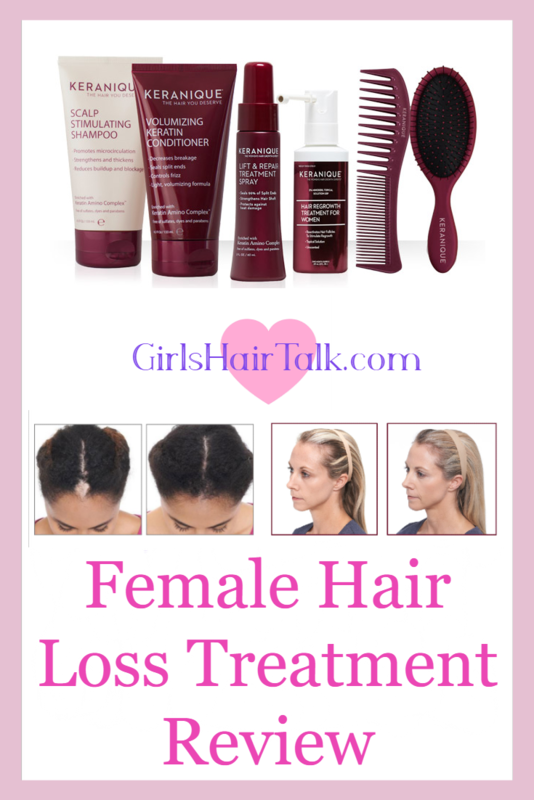 How to treat female hair loss? You need this hair loss treatment for women to get beautiful hair growth. Why would you want to use this hair loss treatment for women to grow hair? Here are some reasons. If you don't fix your hair loss before it's too late, your scalp can get scarred and your hair loss will be permanent causing your hair to never be able to grow back again. Hair transplants are extremely expensive and costs $5,000 to $25,000. Hair loss can be embarrassing for women who want to feel confident in their personal life and career. As a professional hairstylist, I found out taking care of my female hair loss clients of women who have had female hair loss due to chemotherapy, brain surgeries, post pregnancy, menopause, hormonal deficiency and many other causes of female hair loss. I had to discover something that would work for all of them. There are alot of products on the market but not all of them worked for my client's specific hair loss causes. I had to discover what worked for them by trial and error. So if you have hair loss, I want to help you recover your hair with ease so that you can have the hair you want. I want to share this hair loss treatment for women with you because it worked for my clients. This is a review of the hair loss treatment for women. A kit that I recommend and use on my female hair loss clients. Please note: I only recommend products when I know it has helped others and when I've seen positive results. In this case I have seen this hair loss product kit give women their hair back with excellent results. 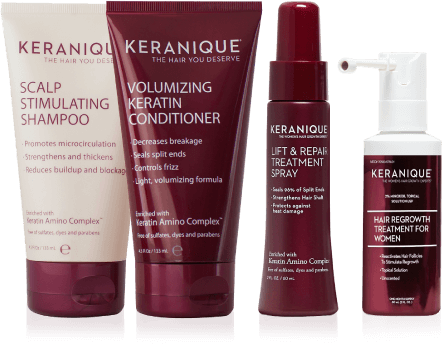 Would I recommend Keranique's hair loss kit for hair growth? In my experience the kit is a simple 3 step process that is easy for anybody to use. You don't have to be a Philadelphia lawyer. This kit has it all. How to use this female hair loss kit? You simply shampoo & condition scalp. Spray the hair loss treatment where needed on the scalp to get hair growth. Spray the hair protection treatment spray on hair to get shine and volume and you are finished. How does the hair loss treatment work? The shampoo has keratin and vitamin B5 in it to help strengthen hair while building volume and creating circulation in the scalp to promote thicker hair growth. 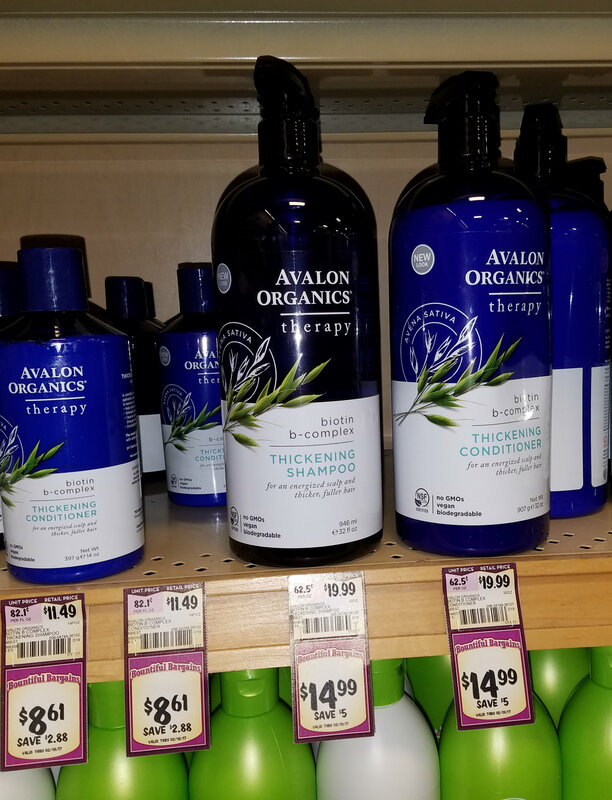 The conditioner has a patented ingredient called "Keratin Amino Complex" that will help thicken, and volumize hair without weighing it down like other conditioners. The hair regrowth treatment is the most important of all because it has the only FDA approved ingredient clinically proven to help women regrow hair. 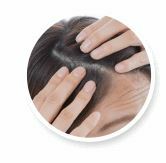 This treatment is for women looking for serious and long term solutions for their hair loss. The ingredients stop hair loss and reactivates shrunken hair follicles to make them stronger and helps to regrow hair. Using this treatment twice a day, every day, will help you get the healthy, fuller looking hair you’ve been dreaming of. The lift and repair treatment spray adds body, bounce and shine immediately. It also adds lift and holds your hair styles as a finishing spray even in high humidity weather conditions. It will even mend split ends while adding shine to create healthier looking hair. Best of all you can simply do this from the privacy of your own home. Hair loss is caused by many different reasons and is so frustrating to figure out. The main advantage of this hair loss regrowth kit is that it works no matter what your reason is. You can do the treatments in the privacy of your own home. Very affordable with a 120 day money back guarantee. One draw back is that you must keep using the product to maintain your hair growth. You can't just use it once and that's it. You won't see results over night. It can take between 4 to 6 months before you start seeing your awesome hair growth results, some people see results sooner than others. Your hair is like a plant you can't just water it once, it starts growing under the scalp before you can see it sprout. I recommend this female hair loss kit to all my female hair loss clients. The kit gives you everything a women needs to wash, treat hair loss and style your hair. I noticed that some women might not see results right away and give it a bad review because it did not work after a few weeks or a couple months of using the product. This is disheartening to me when I know that it has worked for those who stuck with it for the time I suggested, which is anywhere between 4 to 6 months. Here are some before and after pictures to show you some real results. Real hair loss before and after results.